Does the Ghost of Reservation back again in India? Yesterday, all India saw the news of protests by Patels in Gujarat for the reservation in Government jobs. During the day, we all witnessed the huge strength of Petal community which came to support their young leader Hardik Patel and at night widespread violence in different parts of Gujarat which results in curfew in various parts in Gujarat. The demand for the reservation for Patel community is raised by the Aarakshan Andolan Samiti which is lead by Hardik Patel. Petal community accounts for the 12% population of the Gujarat and they are demanding for inclusion of Ptelals in OBC category which will open the way for 27% reservation for Patels. In life, we all have many people around us who are very good in mind manipulations and they present their own problems and issues in such a way as they are in great trouble. Such people try to get hold of our mind by infusing their pains, problems, and troubles. They are so smart in doing all this that we many times never know that they have made a permanent place in our mind. We can only work on our goals or dreams when our mind is 100% free and work in this direction. Because of the mind manipulators, we waste lots of our mind energy on the issues and matters which actually don't relate to us. These people are so smart and egoist that they only think about their own problems and pains. They never give a positive thought to your problems and only try to take control of your mind so that you can work for them. Two years back, I start taking bird photography seriously and during this time, I got completely surprised by the variation and differences in the Indian birds. We can find more than one thousand bird species in India and when you try to capture these beautiful birds with your camera, then they completely blow your mind. I can bet that most of people have no idea about these beautiful birds and we can find so many of them in India. People are so much busy in their daily lives that they don't get a chance to witness this beauty. Mostly, people came across a dozen of the birds and they believe that this is everything. However, when we go deep into the world of birds, then we realize that it is very big and there are many species and sub-species of birds with small differences. Why onion prices rise every year in India? Year after year, it has become common to see the onion prices rising in India. Onion is one such essential ingredient of Indian meal without which we can't even imagine to cook a delicious meal. In India, onion is very widely used for cooking and it is equally popular among rich and poor. More than a decade ago, onions were used to be sold at very reasonable price and at that time no one ever thought that onions will disappear from their plates in the future. In the old times, onion was present even in the poor man's plate. However, today, many poor families of India are cooking their food without onion because the rise in its prices. In the modern world, we try to make a modern society where everyone respects the other person, and his lifestyle. However, this reality is very much away from being true. The phenomenon of stereotyping is so common that we start putting others about whom we have no clear idea into some self created categories. The bad thing about stereotyping is that it spread to the masses and many people are being judged wrongly and we create a bad atmosphere in the society. The problem with people is that they give too much attention to other's life and that they start creating stories about them. Such things are even more common in the educated class of society. We can only construct a better society when every person of this society feels, he is free to live his life in his own way without fearing the pressure of society. The stereotyping is so common in our society that people have opinions about you even without coming in your contact. 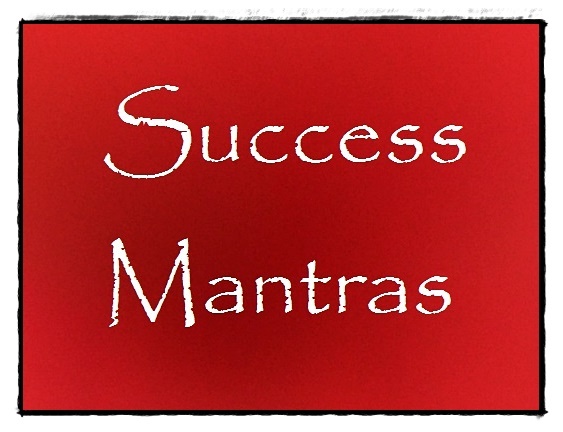 Today, I am starting a series with the name "Success Mantras". In this series, I will write multiple lessons and in each lesson, I will discuss a topic which is essential to attain true success in life. I will help you to understand that real success is much beyond money and fame. 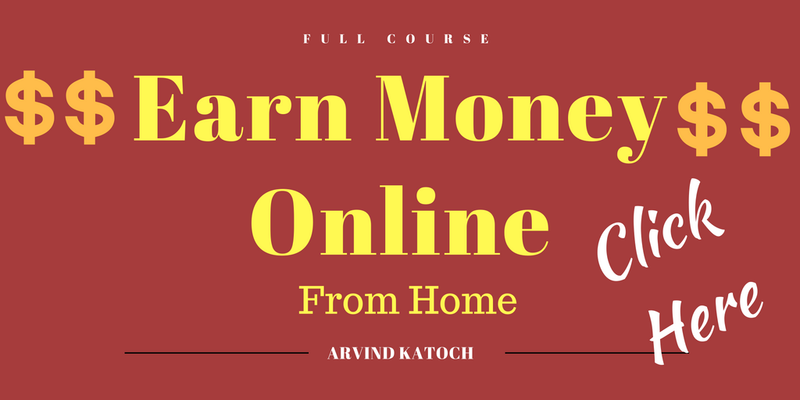 By following these lessons, you will not only earn a huge money, but you will also taste the true success, a success which will help you enjoy your life to the best. Success is one of the most sought after thing in the present world. Every person wants to become successful in life; therefore, we see a mad rush of people to become successful in life. Now the meaning of success may be different for different people, but most of the people relate it to money, career, and fame in life. "A person or thing that achieves desired aims or attains fame, wealth, etc." Punjab is a beautiful states of India situated on the Northern part. Below, I am sharing with you some of pictures of Punjab, which shows its rich culture. Green fields of Punjab are famous worldwide and historical Golden doesn't need any introduction. For living here for more than 25 years, I have come across many beautiful things in Punjab. Now through my photography, I am going to show this beauty to you. The sad part is that many of these beautiful things are not promoted properly. For more of my photography you can visit- photography.arvindkatoch.com . India has a special place for saints and sages in the society, therefore, we find so many of them in India. The saints are present in every religion and people have very high beliefs them. Hindu society is full of these saints. I am not against the saints because these saints have done good work for the betterment of the Hindu society. At some time, we hear about undignified stories related to the saints. The living example is the case of Bapu Asha Ram which has shamed the entire country. Today, many saintly people have wrongly taken advantage of the blind faith of people to carry out their illegal activities and to gain wealth. Within a few years, these saints collect so much of money and assets, which probably the biggest businessmen may fail to achieve in the whole life. These people have started a business in the name of faith and are getting bigger.